We at Dimind Innovations develop customer-centric mobile applications for various platforms. We provide high quality Android Application Development services. Our idea is to manage the quickly developing requirements of android app development. Custom mobile applications boost the functions and performances of the smartphone. We at Dimind Innovations develop customer-centric mobile applications for various platforms such as J2ME, J4ME, Symbian, Android etc. We provide high quality Android Application Development services. 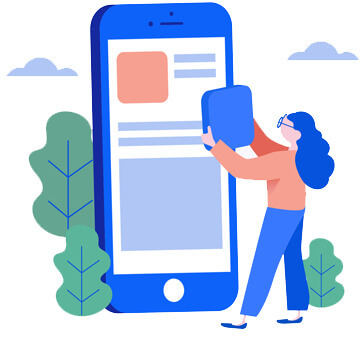 Our idea is to manage the quickly developing requirements of android app development.It is an emerging company in providing software and mobile application services for small and medium business enterprises. We offer a complete range of software services such as Internet and e-business solutions, Mobile Application development and custom application development.